After nearly four years with Lowell’s in Lexington, David Bullard – one of our highly-skilled technicians – is returning to his hometown shop in Florence, Kentucky. While we are sad to see David leave, we really appreciate his contributions here over the past four years. We’d love for you to help us say goodbye to David. This Friday, July 30th at noon, we’ll be having a pizza party at the shop, and we’re inviting our friends and customers to join us. 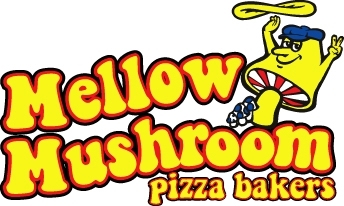 We’ll be bringing in lots of Mellow Mushroom pizza for you (Kosmic Karma is David’s favorite), and – as always – you can get 5-cent Cokes from our machine. Please join us as we bid farewell to one of our own.